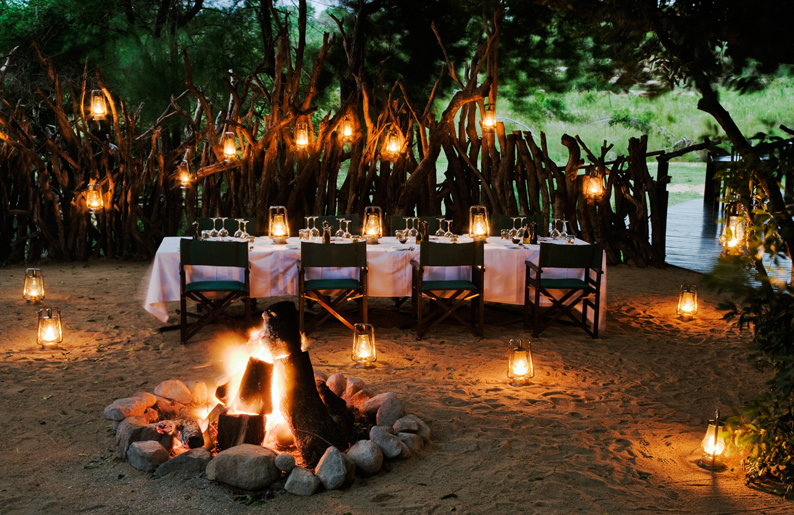 The exclusive Lion Sands Private Game Reserve is able to tailor make a wedding celebration which is completely unique and in true African custom. 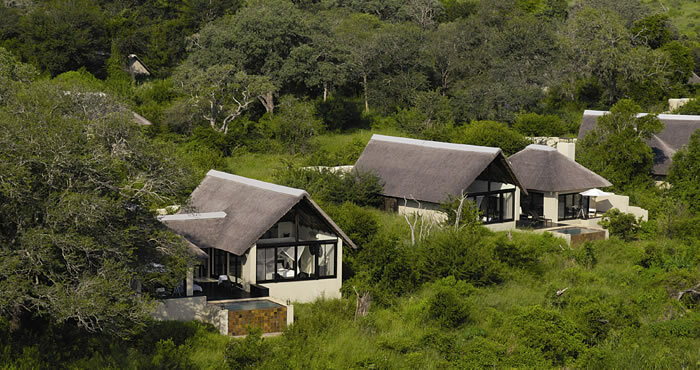 The couple will be able to pledge their vows in the company of close friends, relatives and the African wilderness. 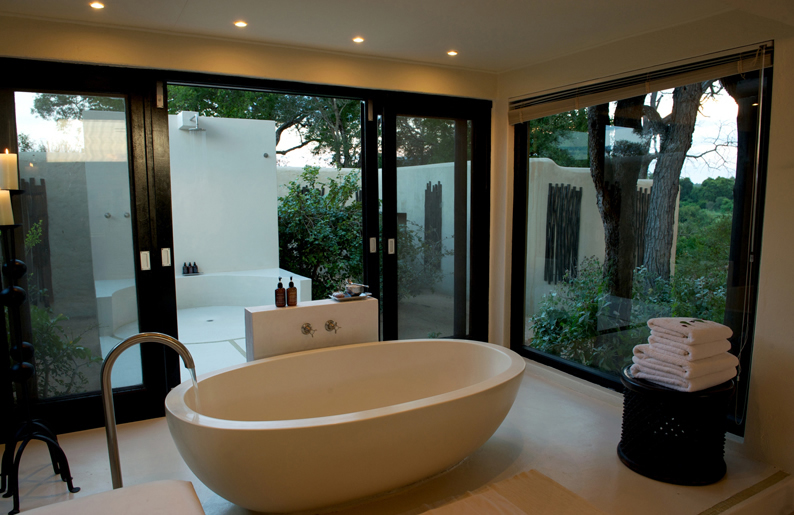 ACCOMMODATION The international award winning Lion Sands Ivory Lodge is ultra luxurious, yet simple and uncluttered. 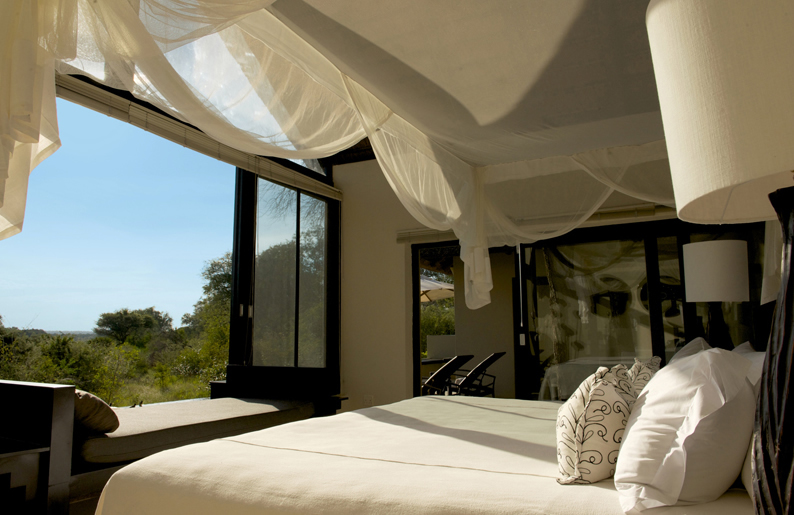 The lodge is about overriding exclusivity with complete privacy, where each suite is operated as a private villa. 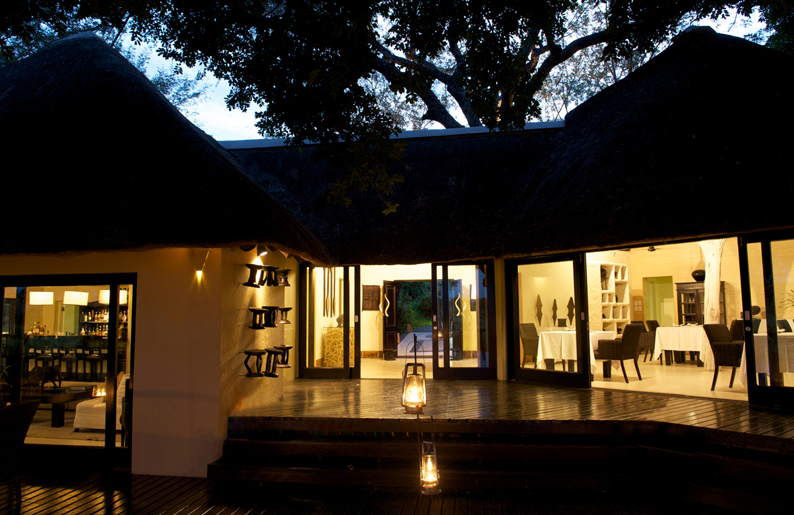 Neither word nor photograph can capture the sense of the pure beauty which is breathed in when opening the carved wooden doors leading into this private recluse – arguably the world’s finest suite. 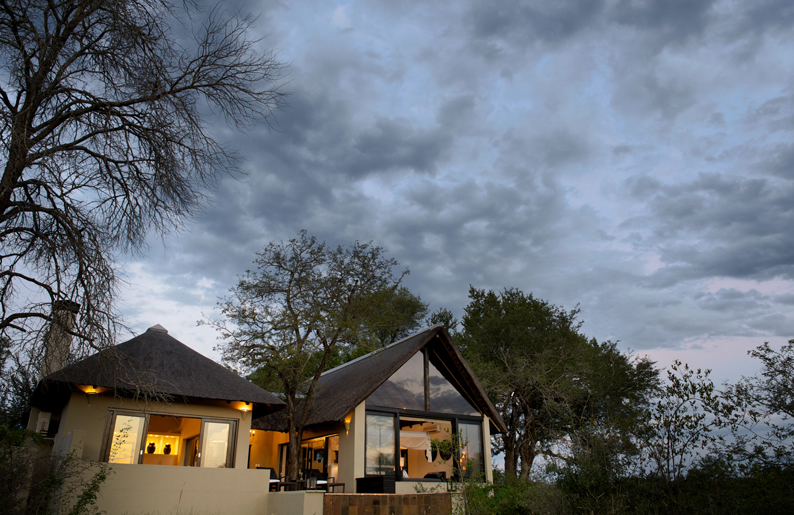 CHILDREN We regret that we are unable to accommodate children under the age of 10 years unless the lodge is block booked by the same family or group.